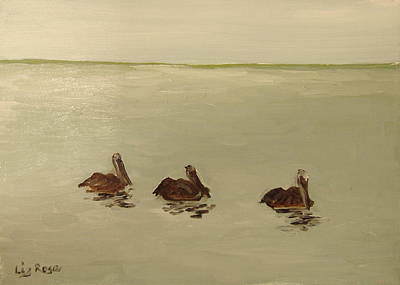 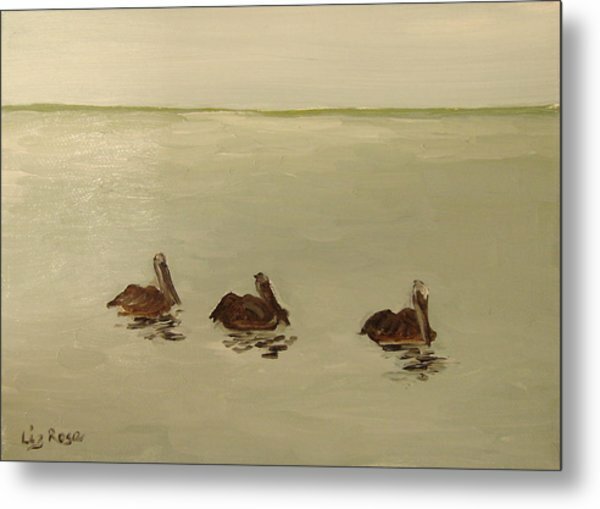 Pelican Study 1 is a painting by Liz Rose which was uploaded on October 6th, 2010. Thank you Nadia! 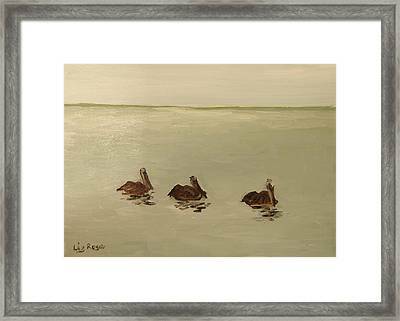 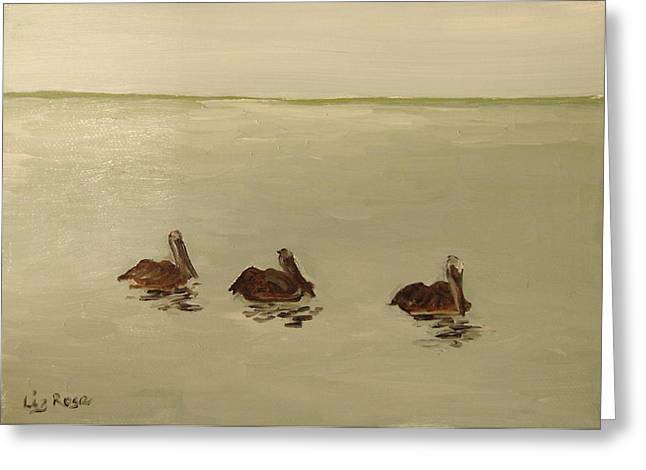 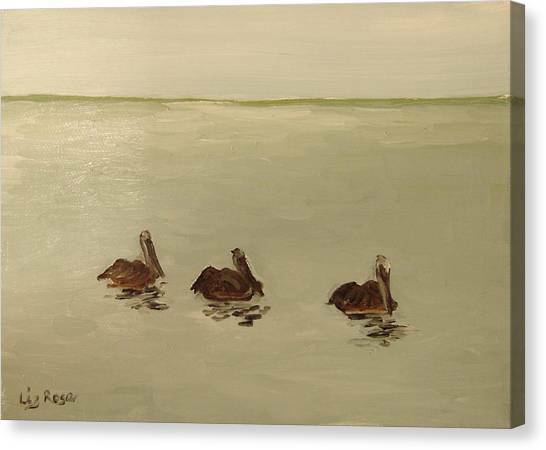 These pelicans of Sanibel Island (one of my favorite places) were fun to paint. 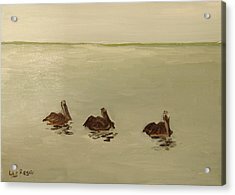 Congratulations on your sale. 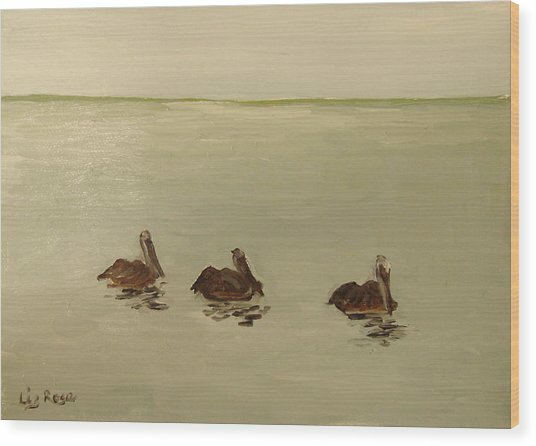 Love the simplicity of it.